Japanese translation by Maria Rinchen, 2003, revised 2016. 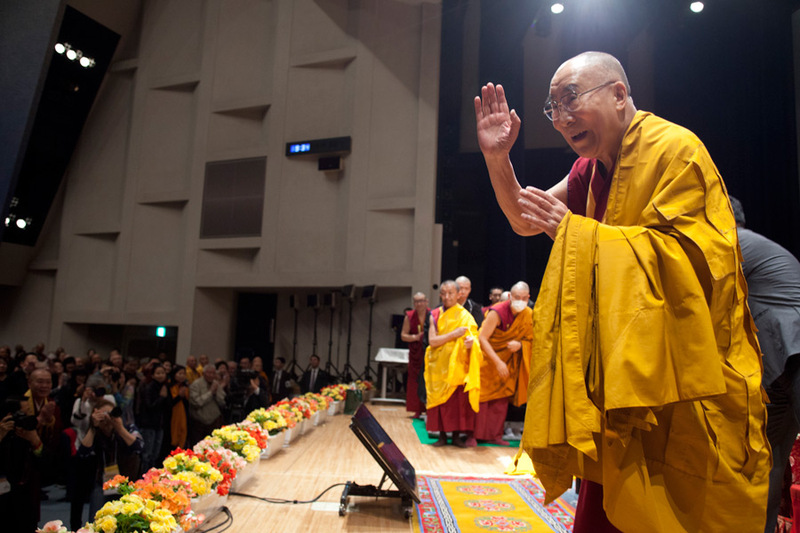 Copyright© Liaison Office of His Holiness the Dalai Lama for East-Asia. All right reserved.